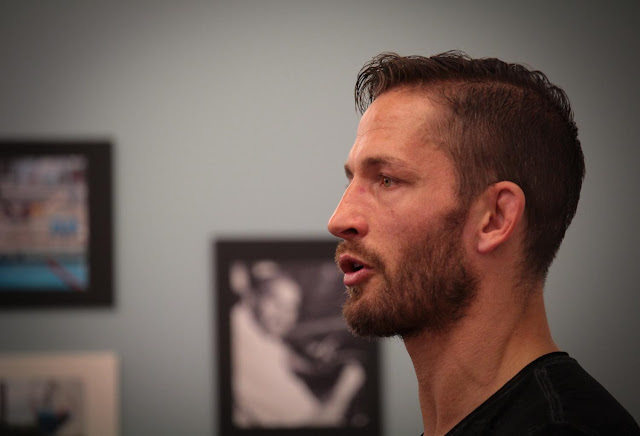 Swedish MMA fighter Marcus Kowal and his wife, Mishel Eder, visited Glendale Community College on May 16 to speak about the hazards of drunk driving and talk about their harrowing experience of losing their baby to a negligent driver. They set up an organization, Liam’s Life, which aims to change the culture of drinking and driving through awareness and knowledge, promote safety and educate people on the demand for organ donation. On Sept. 3, 2016, the 15-year-old sister of Eder took their 15 month-old-son Liam Mikael Kowal on a walk not far from the Hawthorne training center that Kowal operates. As she took Liam through the crosswalk in his stroller, they were struck by the vehicle of a 72-year-old drunk woman. Donna Marie Higgins, the woman who killed Liam Kowal that day, was sentenced to six years in prison in August of 2017 for vehicular manslaughter.